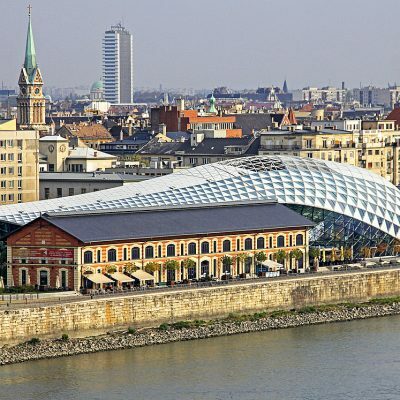 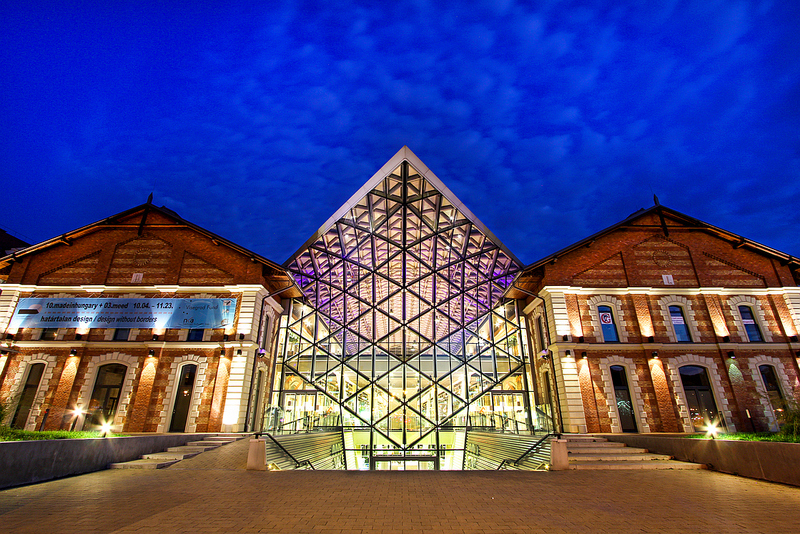 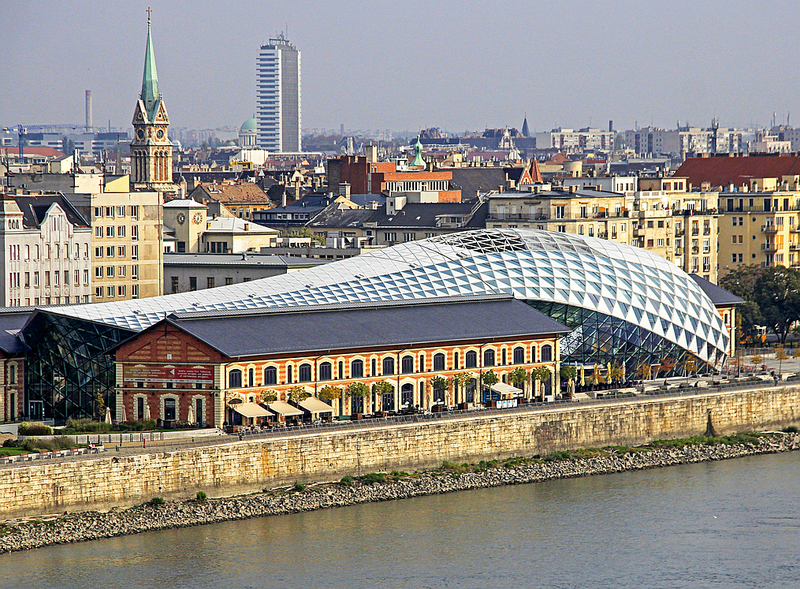 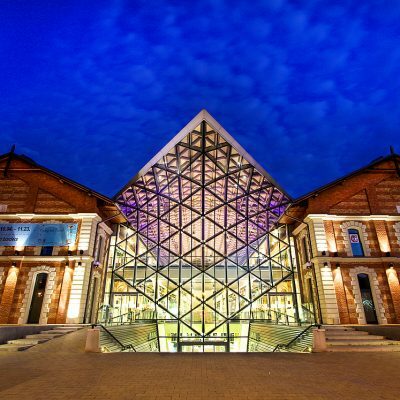 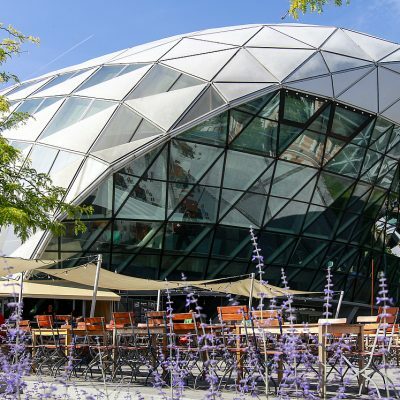 Ferencváros’ ultra-modern, glittering glass-steel grey Bálna, in English “whale”, rests over 19th-century warehouses on the Danube, now home to events and meeting spaces as well as a great variety of shops, restaurants and bars. 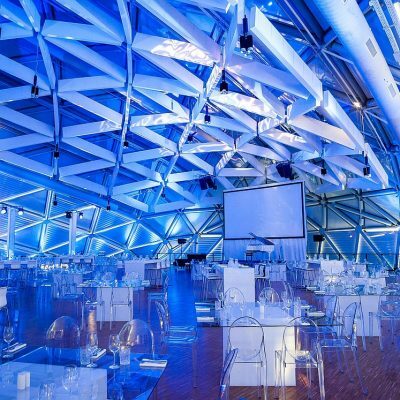 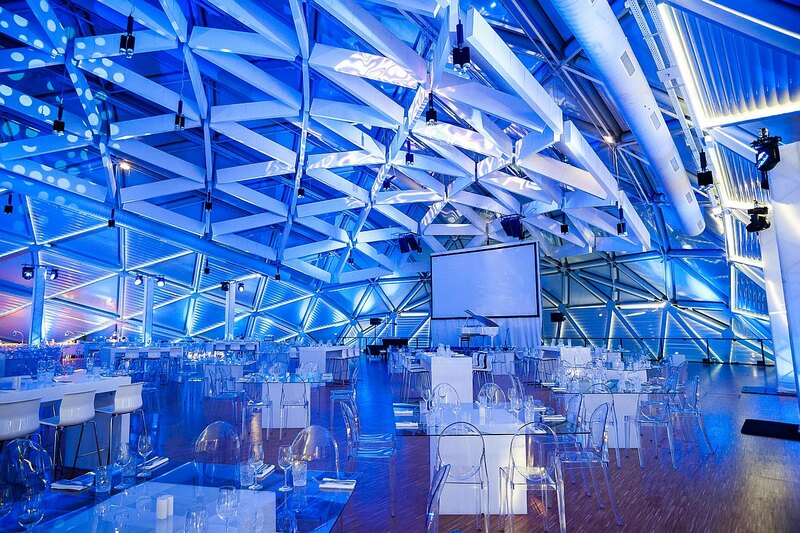 The events hall is located on the second level, and it offers a flexible space as well as a reception hall, fully equipped with built- in sound and lighting systems. 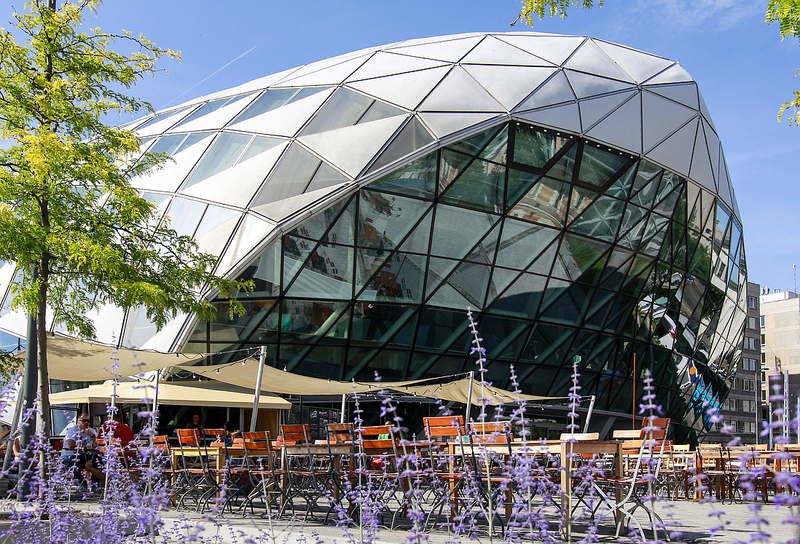 It comes complete with an expansive roof terrace with enchanting views over Budapest.